Tala Vahabzadeh was born in 1981 in Tehran and currently works and lives there. She had received her BFA in Photography from University of Tehran, Fine Art Faculty in 2005 and her MFA in Photography / Digital Media from University of Houston,Texas in 2010. She has thought photography and video at University of Houston & Art Institute of Houston from 2007 through 2011. Tala’s photography and video works have been exhibited in several solo and group exhibitions in Iran and abroad such as SilkRoad Gallery in Iran, Gallery No.6 in Iran and in United States in FotoFest Biennial 2010, 2011 and 2012, Aurora Picture Show and as well as OFFoff Cinema in Gent, Belgium and Triënnale Brugge 2015. She also has a curatorial experience of Emergent Behavior: Project for a Houston Biennial in 2010. While participating in several art and cultural projects. 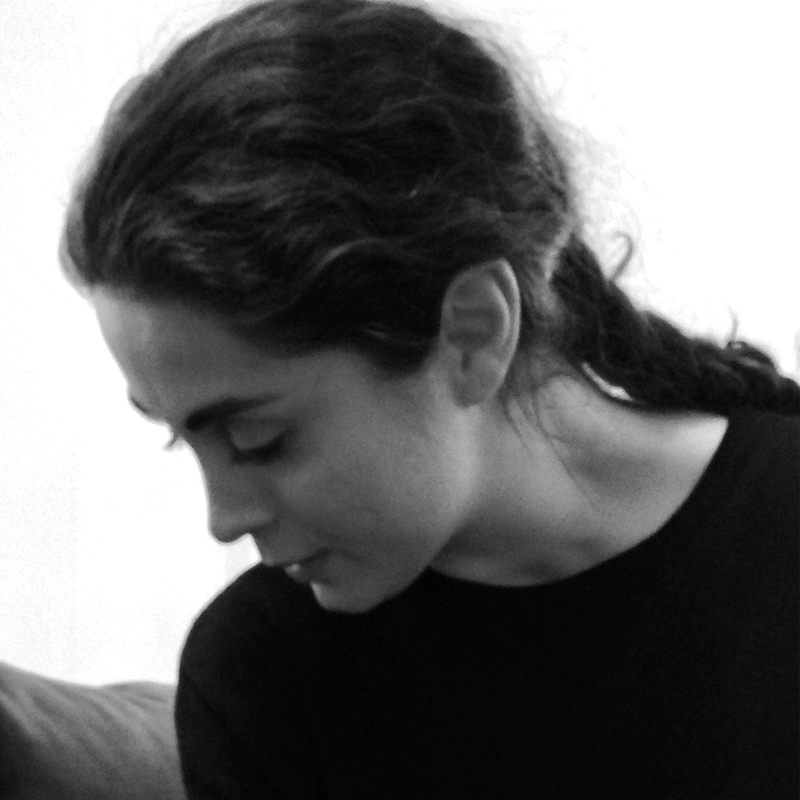 She is currently working on her new multi-media project in Tehran.